KABUL: At least 10 persons, including Pakistanis, were killed during the Afghan forces’ operation in the Helmand province, the National Directorate of Security (NDS) of Afghanistan said on Saturday. 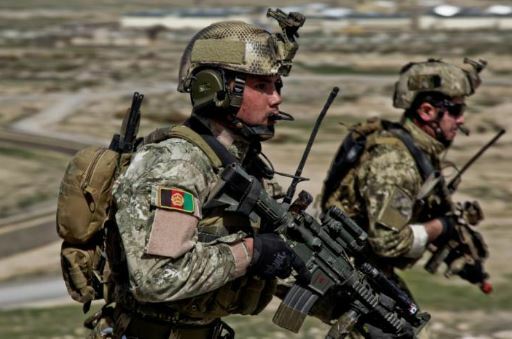 According to a statement issued by the NDS, 10 were killed while 13 wounded during the operation conducted in Khoshkaba area of the Lashkargah city. NDS stated that eight insurgents were arrested while the security forces recovered weapons and explosive materials including suicide vests and a vehicle bomb. The Afghan forces claimed to destroy the militant hideouts. Meanwhile, the NDS forces seized a cache of weapons in the separate operations conducted in Paktika province.